A huge range of activities - from climbing walls and zip lines, to snorkelling, tennis, SUP's and yoga - means that if you're of an active persuasion the Ephelia has more than enough to keep you and the kids occupied! The Constance Ephelia is unique amongst resorts on Mahe for boasting not just one, but two beautiful beaches for its guests to enjoy! 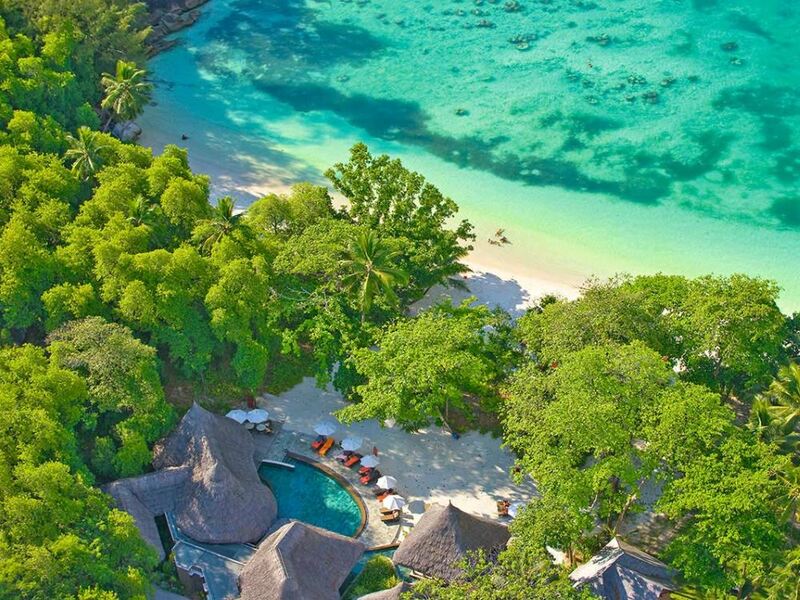 This has to be one of the most attractive resorts on the main island - a beautiful haven offering a sense of privacy and comfortable seclusion located in acres of space, with the abundant greenery of the rain forest covered mountains of the Morne Seychelles National Park forming a dramatic backdrop and fringed by azure waters and gorgeous white sand beaches on two sides. This sense of seclusion is largely because the Ephelia hides the fact it is a large resort exceptionally well; there may be 300-plus suites and villas, yet the very spacious grounds the resort inhabits combined with a thoughtful layout means you never feel crowded at all. There’s a range of accommodation to suit guests and families of all shapes and sizes. All of the suites and villas are elegant, spacious and come with all the luxury, style and conveniences you’d expect of a Constance resort, including free Wi-Fi, an ipod dock, Mac Mini with a host of films, music and entertainment to watch for free, and a CD/DVD player. As mentioned previously, the hotel overlooks two stunning beaches. To the south of the resort – overlooked by the main reception buildings, pool area and the Junior Suites - lies Anse L’ilet, a picturesque and shallow bay perfect for lounging or romantic walks with your loved one, and if it’s spring low tide you can even walk out to the small island located out in the bay! In the central section are the Spa and Family Villas, whilst on the northern side, overlooking the other beach and Port Launay National Marine Park, are where you'll find the Senior Suites and all other Villas. This northern bay is stunning, surrounded by lush tropical vegetation which gives it a much more wild and unexplored feel. Here the water is calm and sheltered yet deep enough for you to enjoy a swim as you look up at the lush forest on the mountainsides looming over you. And if you tire of the view above water, why not grab a mask and snorkel and spend a morning snorkelling around the bay enjoying the rich tropical sea life just steps from the shore. When it comes to facilities and activities on offer, the Ephelia has a vast selection to keep just about everyone happy. From a vast selection of restaurants, bars and high-end boutiques, to a serene spa, kids’ club and watersports centre, the range of activities on offer makes this is the perfect escape for families. There are 4 tennis courts, a fully equipped gym and a squash court for those wanting to get a sweat up. If you prefer to spend your time on the water you might choose to take a kayak across the marine park or through the mangroves, sail a catamaran or windsurfer or ride a stand up paddle board. The Ephelia’s marine park location means snorkelling is rewarding – or the PADI diving centre can arrange trips to the best dive spots. Then there are also yoga lessons, fishing trips, even a series of climbing walls to challenge you up set amongst the vast granite boulders characteristic of the Seychelles, from where you can take in spectacular views of the marine park, before descending through the forest on an adrenaline pumping network of zip lines – a great activity for “kids” of all ages! 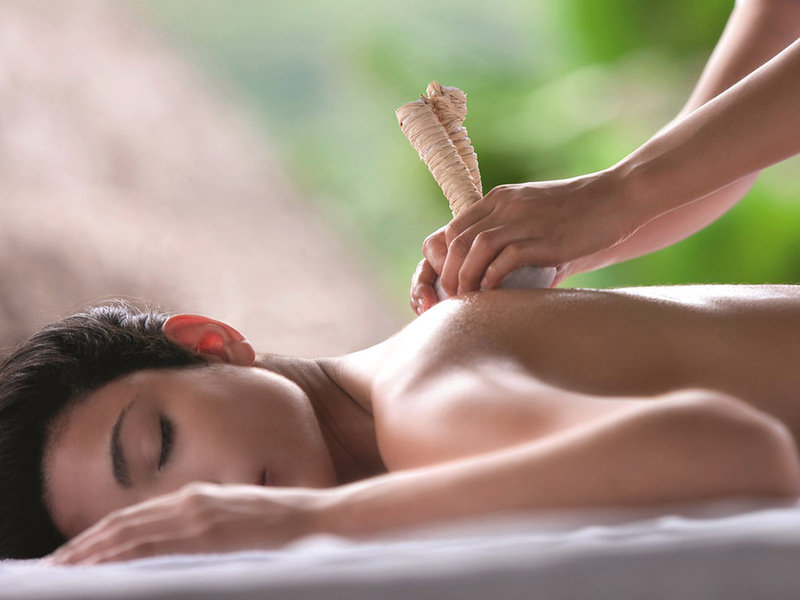 After all that excitement, then head off for some pampering and relaxation to the U Spa (the largest in the Indian Ocean), featuring 18 treatment rooms, a salon and nail bar, yoga pavilion, sauna, thermal pool, and jet pool! As you would expect, Ephelia offers a wealth of dining options and its generous half board programme allows you to eat at any of the four a la carte restaurants as often as you wish, with only the fine dining restaurant charging a modest supplement on your bill. These include Corassol, the resort’s main restaurant, which offers buffets for breakfast and dinner with a range of food from all corners of the world (including a tandoori oven and wood burning pizza oven); Seselwa, a ‘feet in the sand’ restaurant on the beach; Adam & Eve, an open air Chinese/Asian restaurant; Helios which is a casual chic restaurant specializing in Mediterranean fare and the fine dining restaurant, Cyann, where you can enjoy signature dishes fusing local and Asian techniques with French culinary expertise. 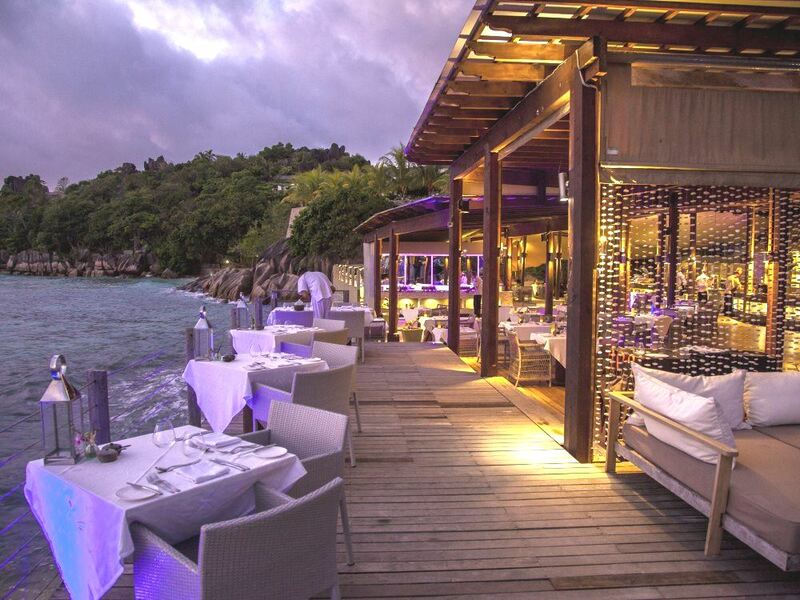 Add in a dedicated bar at each of the four a la carte restaurants (each positioned next to its own swimming pool! ), where you can enjoy a cocktail before your meal or a nightcap to round off the evening, and you can see that Ephelia will keep the most demanding gourmand happy! 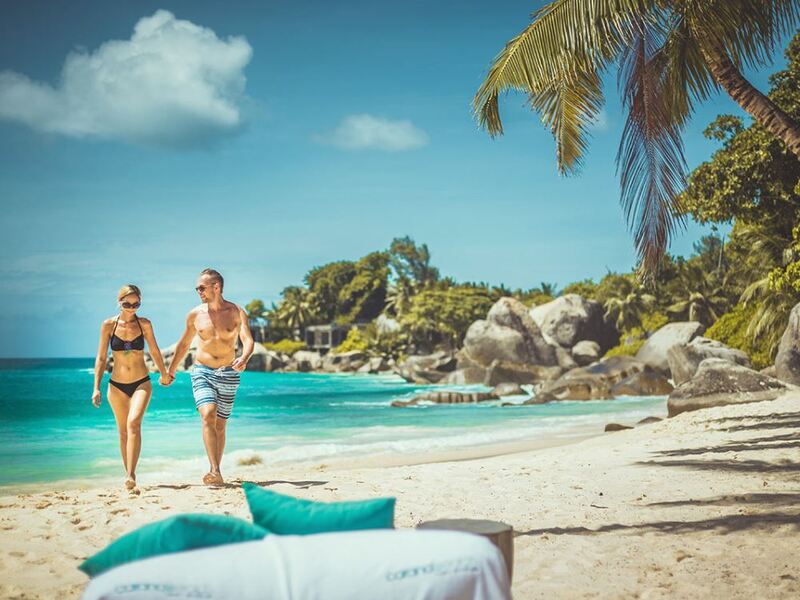 Of the 3 main islands in the Seychelles, La Digue is definitely our favourite! With great beaches and a blissfully laidback atmosphere the only thing missing was somewhere really upmarket to stay – thank goodness then that the superbly stylish Le Domaine de l'Orangeraie opened its doors!